Carry these multifunctional and monogramable Jute totes anywhere. They are available in different fun colors to match any of your outfits! 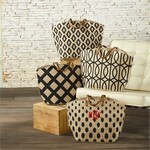 Totes for every occasion and colors and styles to compliment that perfect outfit. 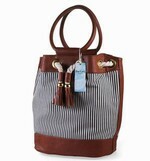 Totes with iPad pouches and totes with wipe clean interiors, are perfect for your travel needs. 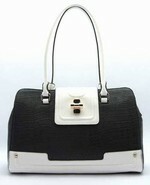 Totes, and accessories for your vacation or everyday shopping needs are available at Everything So Perfect. Totes are a great teacher’s gift.